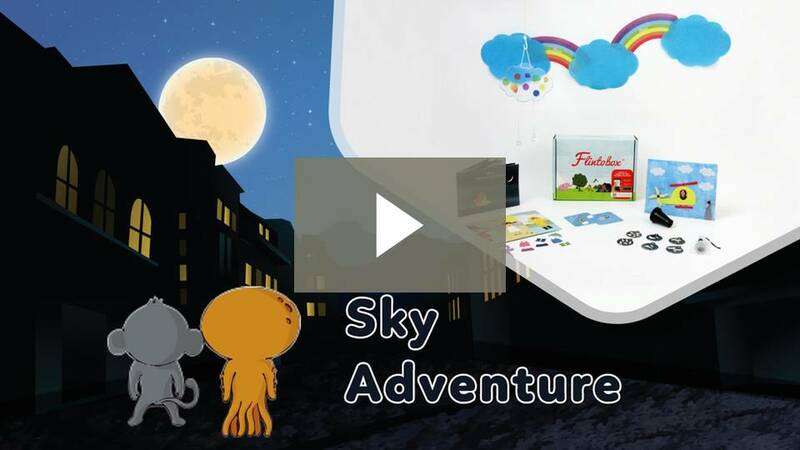 Flintobox Review: Is It Really Useful For Kids Learning? Is flintobox really worthy? Is it good for your kid? 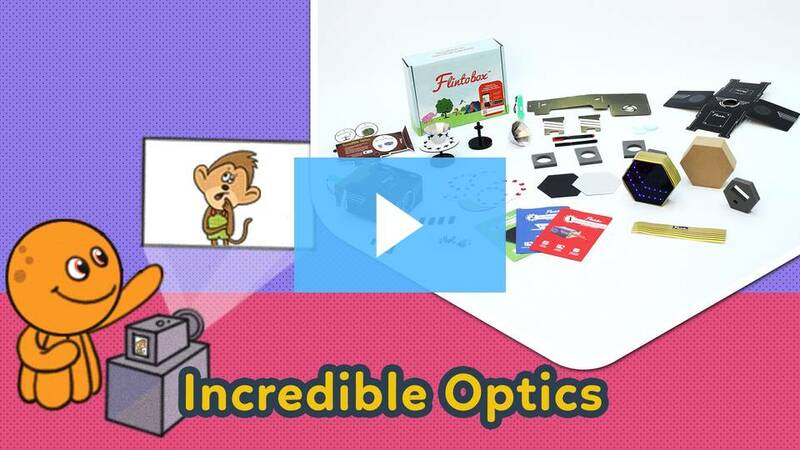 I know there must many thoughts coming to your mind about flintobox learning kits. But, guess what! Today, I bring’s for you complete detailed flintobox review, price, and much more. So keep reading until the end…. 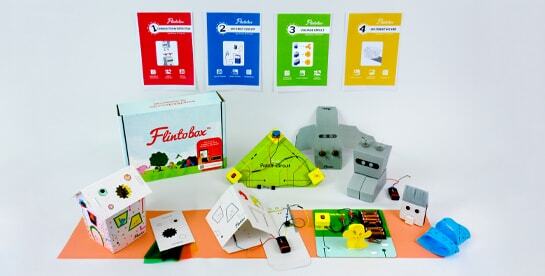 Flintobox is a learning kit that they send to your home monthly. These researched based kits are made for learning in fun way. 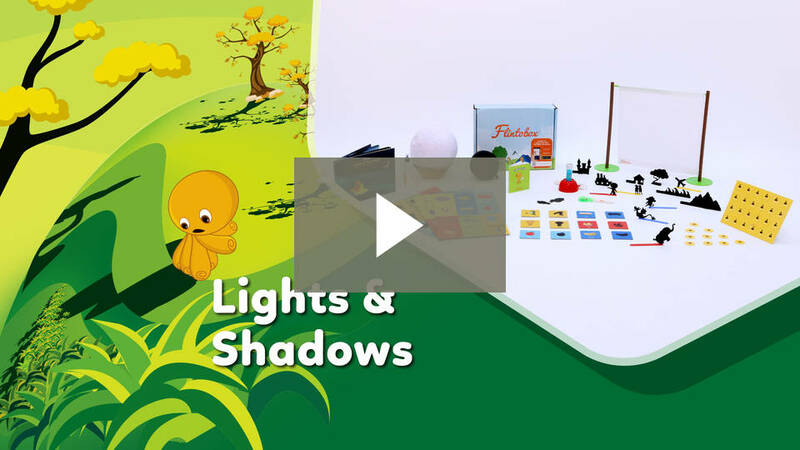 Who build this?, These kits are developed by Montessori experts and child physiologist, who have good knowledge about child brain development. As these are made after research and analysis, you can rely upon these kits for your children’s. There are 4 packages are available according to years, 2 to 3 years, 3 to 4 years. 4 to 8 years, 8 to 12 years. All these packages have early child development learning kits so that they can acquire it in fun and explorative way. And, on this post, you will find flintobox reviews for each of this kit package. and you can read my older post flintobox vs magic crate or flintobox vs Einstein box if you are confused with the flintobox competitor. This kit is also known as toddler kit, is mainly based on basic skill development and habit development of kids. This kit will let your children engaged whole day with fun and engaging activities like healthy habit box. This research-based flintobox has innovative ways to keep your children engaged. Also, these activities will improve your children focus and attention power. And it’s always better to start flintobox kits from this stage of development. So that good habit grows up earlier. Innovative and engaging kits deliver every month. Each box comes with a theme, like the plantation, transport, and other fun and exciting things. Good for early-stage development and make them engaging with good activity habits. This kit boxes will have 3-5 activities send to your each month. Now, for 34 years kit you will have themes such as colors, nature, animals, birds, etc. This is the age when kids got engaged too much with TV, mobiles and other bad habits. So, this flintobox is designed to make them more engaged with good activities and learning. Also, these activities will help to improve the brain the power, and attention. Engaging activities for building good habits. Something interesting on every month package, you won’t get the same theme twice. 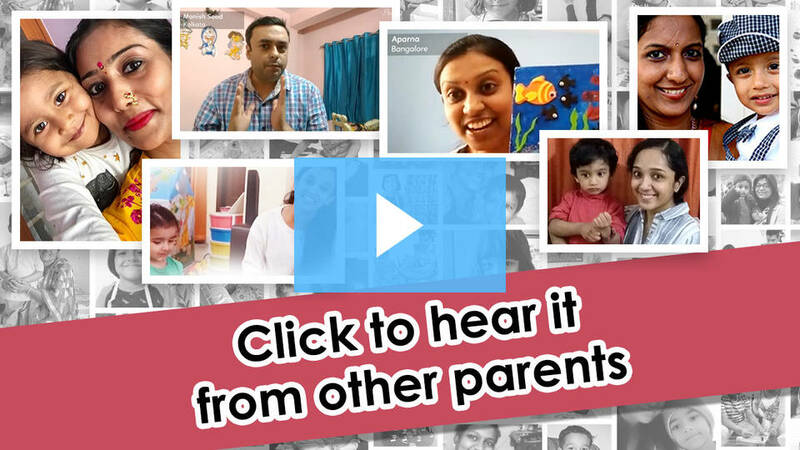 Right learning tools for your kid, make the learning fun and interesting. Best preschool activity kits for 3 to 4 years old kids. Now, this is very sensitive age, where most of the kids build their bad habits of the screen. Whether it’s a mobile screen or TV screen, these aged kids get attached with screen anywhere they find it. So, if you are looking for some innovative and creative way to engage your kids to keep themselves away from bad habit, then this kit is for you. Now, this kits will have little advance activities like space, mathematics, travel, colors, facts of science. Etc. These creative and fun activities will surely replace TV/ Mobile screens. Get your kids away from digital screens. New and innovative activities for brain IQ development. Basic initial learning like math, introduction to science, colors and much more. This is the age for building the goal and finding interest and curiosity. This aged kids used to be very curious to know new things. This kit box has the practical exposure of science experiments, for example how magnet work?. In the kits, there will be a science practical experiment that they can design to find out how these works in practical life. This is an awesomely fun way to grow knowledge. Each box comes with the wondrous science-related practical project, to give your child practical knowledge of science in a fun way. Improves knowledge and gives practical exposure. You will get advance kits from this package. Flintobox Review: Do I Really Recommend It? I strongly do believe that kids learning are not enough up to pre-schooling or private tuitions. There must be an innovative way to learn and so that they can get the practical knowledge about everything. Flintobox has designed these kit after a long time research and development. So if you ask me do I recommend it, well yes. I think to make your kid smart, you must go with some creative ways of learning. So, definitely, you should try these new ways of learning kit for your children’s. And, if you look into the flintobox price, it’s quite reasonable, However, if you want the extra discount you can get the flintobox coupon. Hello, Being an engineer, I always love to find an easy solution for every technical problem. 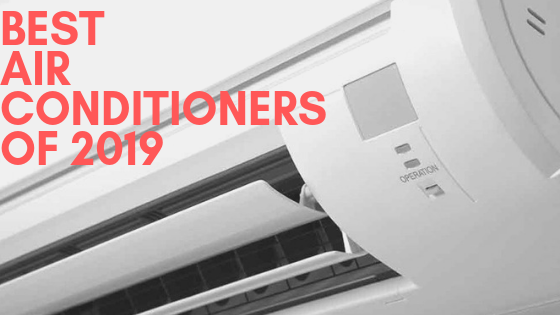 Here, I blog to solve your all technical related problems.